Michelle helped open the practice in 1997. Since then, Michelle has worked in and out of the office. Michelle has a Bachelor’s Degree from Pacific Christian College in Fullerton, California. She and Dr. Brian Foster have three children. 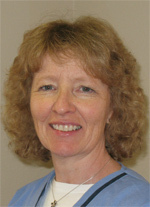 A native of Oklahoma, Marcia has worked with our patients since 2014, but has over 30 years in the Chiropractic field. She and her husband have three grown children and numerous grandchildren. Marki joined our team in 2017 and has become a vital part of the experience at our wellness center. 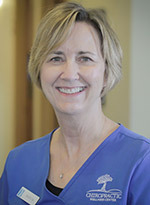 Whether she is greeting you at the door, putting a patient on therapy, or scheduling your next appointment, she always has a caring smile and is ready to help. Marki is a native of Colorado and spends her free time creating Make-up tutorials on YouTube. 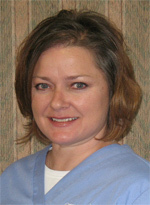 Diane came to our office as a patient several years ago and became an employee in 2006. Diane is originally from Minnesota. She received a Bachelor of Science Degree in Computer Science from the University of Tennessee at Chattanooga. Diane works diligently in our billing department to ensure that your insurance is billed and credited properly. Diane and her husband have two children – one of whom is currently serving in the military. 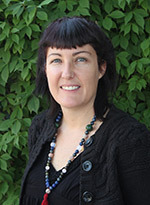 Jenn Thompson earned her Masters of Science in Oriental Medicine from the Southwest Acupuncture College of Boulder, Colorado in September of 2010. 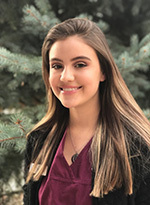 After graduation, Jenn interned at the Heilongjiang University of Chinese Medicine in Harbin, China, where she spent over 100 hours learning Traditional Chinese Medicine in a hospital and classroom environment. Jenn’s training includes therapies such as Tui na, (Chinese Massage), pediatric acupuncture, acupressure, cupping, moxibustion, auriculotherapy, injection therapy (or Biopuncture), Reiki, aromatherapy, and dietary and lifestyle recommendations. Jenn is a Colorado native and currently resides in Broomfield with her husband. We staff two massage therapy rooms 6 days a week. All of our massage therapists are certified and trained in Deep Tissue, Swedish, and Sports and Injury Massage. Reiki, Myofascial Release, and Hot Stone Massage is also available.